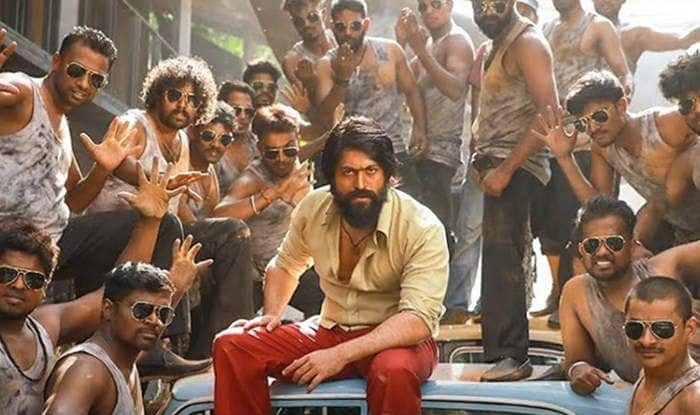 Yash starrer KGF has become the first Kannada film to have got a commercial release in Pakistan. The film, which has earned over Rs 200 crore at the Box Office, has got a wide commercial release on the other side of the border. This is surprising considering South Indian films don’t find an audience in Pakistan, unlike the Gulf countries where the popularity of regional language films from the South of India is very high. The News Minute reported that even though the exact Box Office figures from Pakistan are not yet out, KGF is enjoying a good business there. The report quoted trade analyst Harish Mallya saying, “The film was released on Friday in Pakistan and from the executive producer, we hear that it is running well. They have released the Hindi dubbed version of the movie and it is being received well across several multiplexes in Lahore and Islamabad. We understand it is doing quite well, although the distributors have not shared exact box office collection”. Before KGF, only Rajinikanth’s 2.0 has seen a theatrical release in Pakistan. Kannada film Lucia, starring Pawan Kuma, was going to be released in Pakistan but later got limited to only film festivals. Mallya added, “There is a lot of appreciation and almost a similar form of interest that was noticed in rest of the country. This is the first Kannada film getting screened in Pakistan officially. Before this, there was a talk about Pawan Kumar’s Lucia being released but eventually, it was restricted only to film festivals”. KGF is a big period gangster drama. The film was released over 400 theatres in Karnataka and over 2400 screens in India. It’s directed by Prashanth Neel and features Tamannaah Bhatia and Srinidhi Shetty in other important roles.